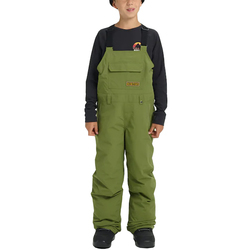 When your child is getting started into the lifestyle of the outdoor enthusiast, it is important that you keep their gear updated in order to keep them comfortable and enticed by the wonders of the the adventurous lifestyle. 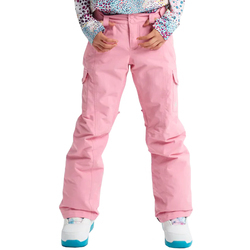 Therein, keeping their legs warm and dry while out on the slopes is rather imperative to insure that you are raising the next generation of shredders. 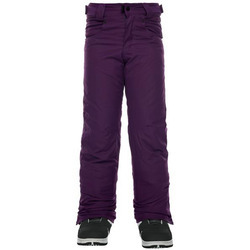 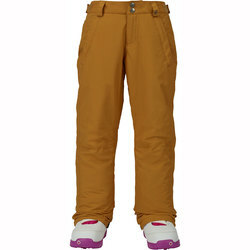 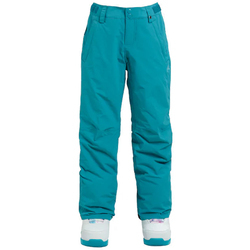 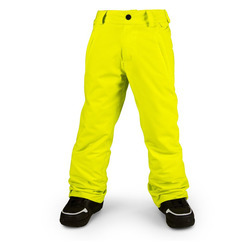 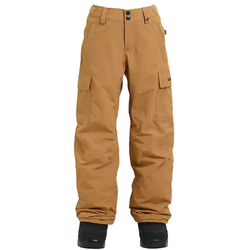 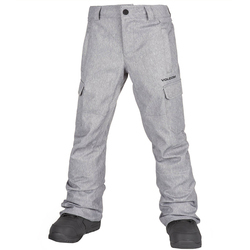 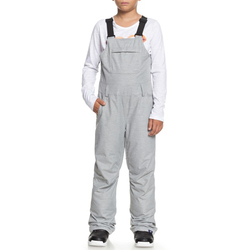 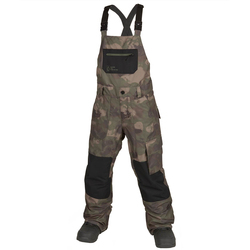 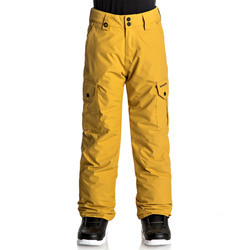 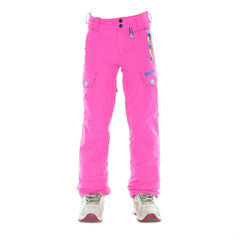 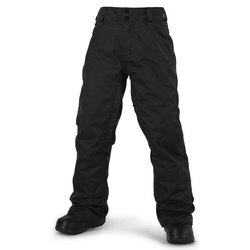 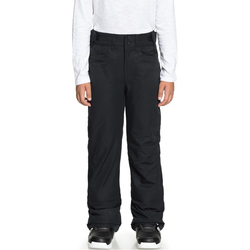 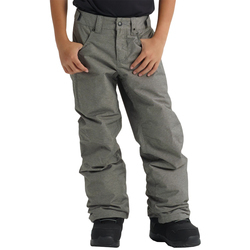 We here at US Outdoor understand that this can be a costly task when keeping up with your kids growth spurts, so we have put together this web page to help you find some amazing deals on top notch snowboard pants from brands such as 686, Burton Snowboards, Quiksilver, Roxy, and Volcom.